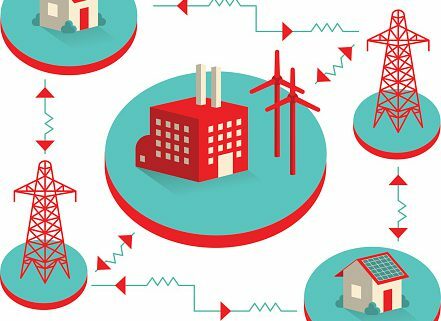 Traditionally a “one-way street,” the U.S. electricity grid is changing and becoming an exchange network, with growing numbers of consumers also generating electricity on a small scale that contributes to the grid. This is referred to as a transition to grid modernization and can offer many benefits to Colorado electric cooperative members. A 2017 CETC study on grid modernization ranked Colorado utilities in the top 10 among 16 states that took action to study or investigate grid modernization issues, energy storage and demand response. And rapid advancements in technology can contribute greatly to the electric system, benefiting both utilities and consumers if done right. 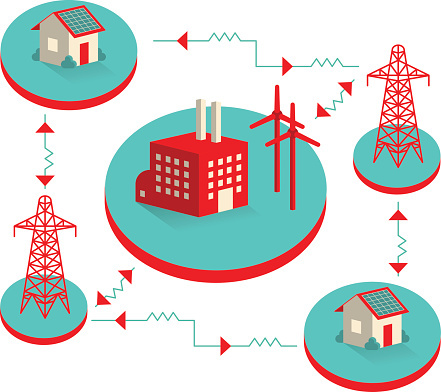 The nationwide deployment of advanced grid technology such as advanced metering infrastructure or AMI has been underway for several years with electric co-ops leading the way. In Colorado, the first automated meters were deployed by co-ops in the early 1990s. Known as “Turtle” meters, these meters slowly sent meter readings back to headquarters, eliminating the need for meter readers to drive the countryside collecting meter readings. Those first Turtle meters have since been replaced by more comprehensive AMI meters that provide more information to the co-op and the co-op members. Nationwide, 65 million smart meters had been installed by the end of 2015, with countless household installations since then and more coming soon. In Colorado, Mountain View Electric is among the co-ops currently studying how it can upgrade to AMI meters. National activity in policy, regulations and technology will continue to change and modernize the electricity grid across the country, and Colorado’s electric cooperatives will continue to keep up-to-date with new technologies that will benefit their members and operations.